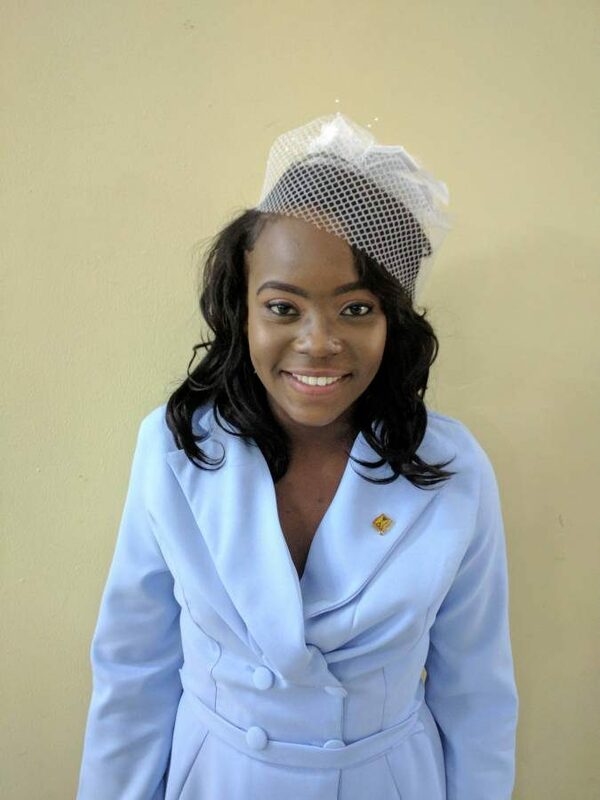 The Upper Houses of Parliament is now filled with youthful energy as 3 of the youngest minds in Grenada are among the 7 new senators that have been sworn in to join seasoned legislators in the senate. 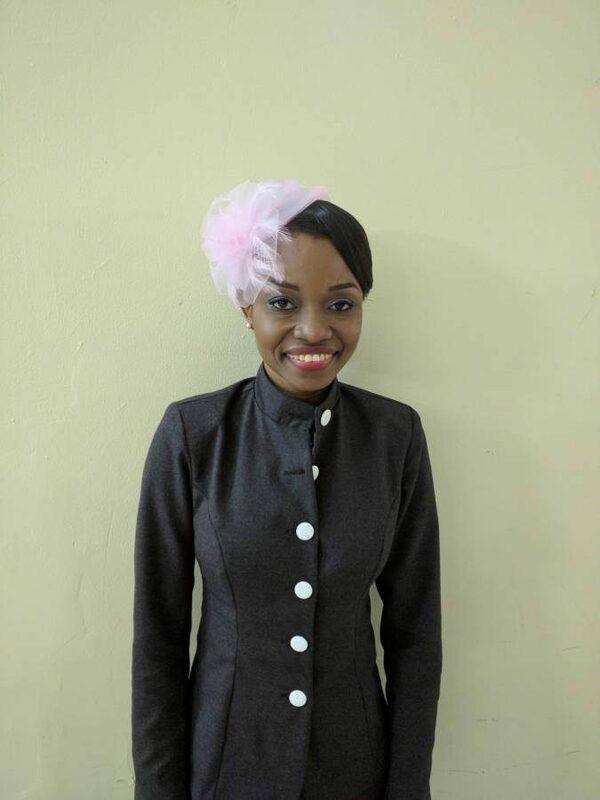 They are 26-year-old Senator the Honourable Ron Livingston Redhead; 23-year-old Judd Cadet and 20-year-old Kerryne James. The other newly appointed senators are Kim George, Catisha Williams, Glynis Roberts and Dr Dunstan Campbell. 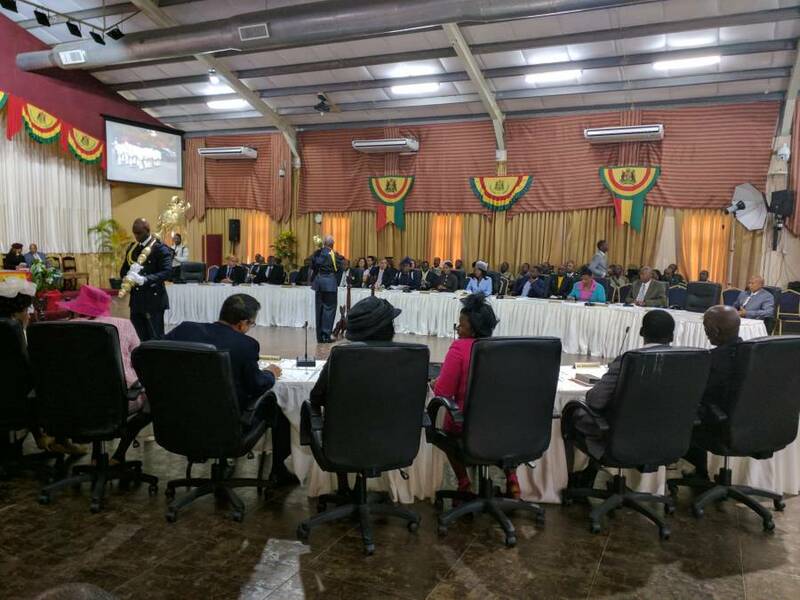 During the ceremonial state opening of the 1st session of the 10th Parliament, NOW Grenada heard their concerns and their plans to utilise their positions to articulate the plight of young people. 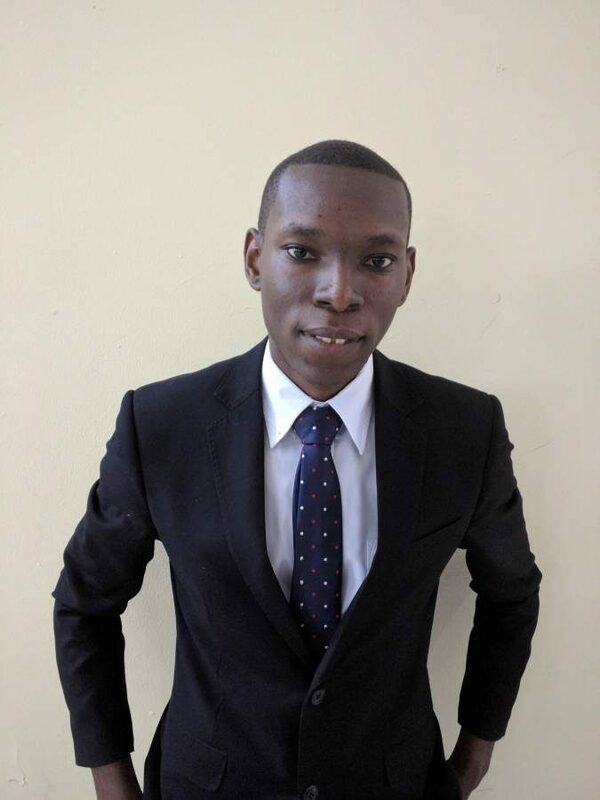 The youngest senator in Grenadian history, 20-year-old Kerryne James, a former Anglican High School student, hails from St John. She believes her appointment stands as a testament to the level of youth involvement in the democratic process of the country. “It is about time that young people be a part of the decision-making process and that they are involved in the policy-making decision that will ultimately affect young people. I am honoured to be of service. By participating in my first-ever political campaign this year was purely to motivate young people and for my party to entrust me with such a responsibility, I am extremely proud”. 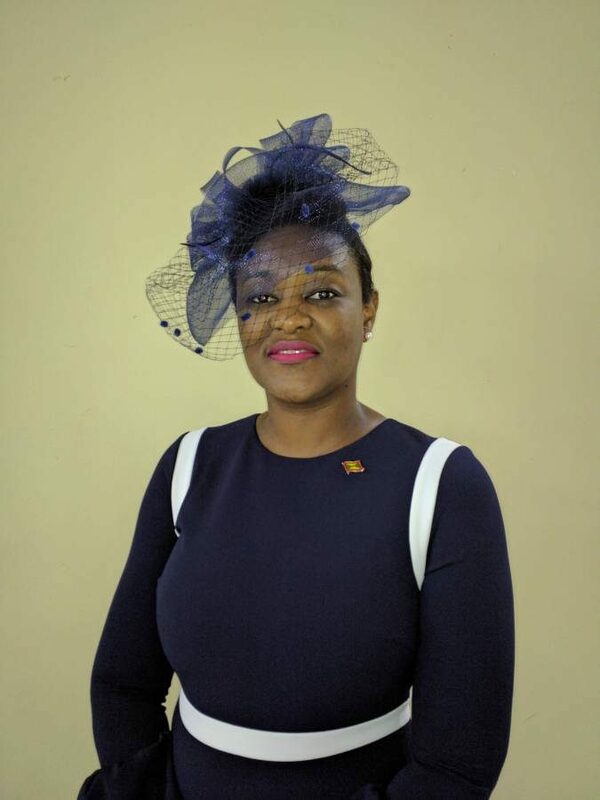 Senator the Honourable Kim George and Senator the Honourable Catisha Williams has described their appointments as timely, as more young people than ever before are being given positions of power and influence. Both have expressed interest in using their platform in the senate to articulate the empowerment of women. 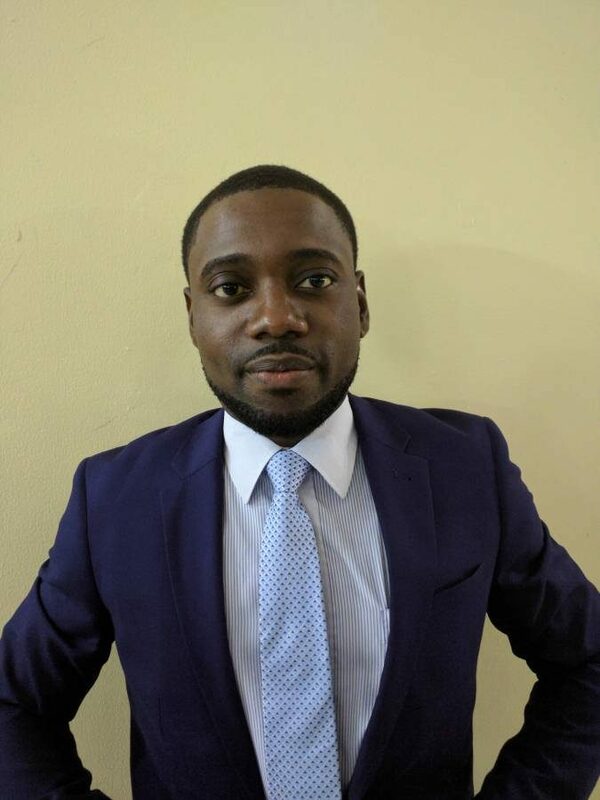 Being among the younger cadre of senators 23-year-old Judd Cadet is no stranger when it comes to representing young people, as he was previously the president of the New National Party Youth Arm. Veterans senator Christopher De Allie was reinstated as the private sector representative. Andre Lewis will continue as labour representative, while ministers of government Simon Stiell, Norland Cox, Dr Winston Garraway, and President of the Senate Chester Humphrey will continue to serve.